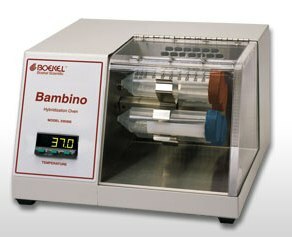 Hybridization ovens are instruments used in molecular biology labs to prehybridize or hybridize the membranes used in blotting techniques. 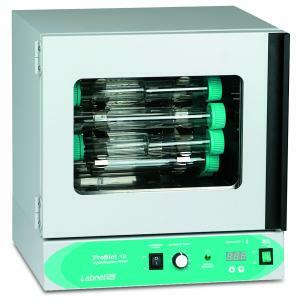 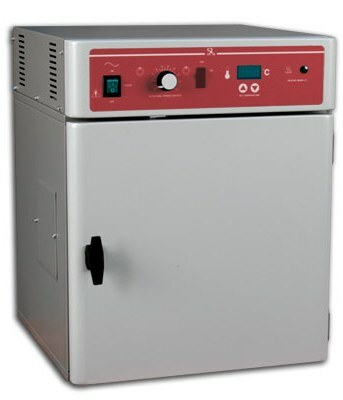 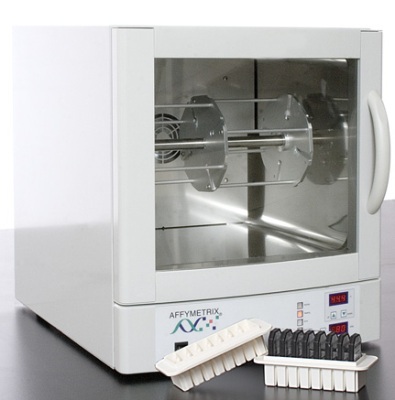 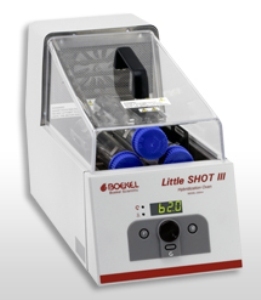 Modern designs combine a hybridization station, active mixing capability, accurate temperature control , and a fluorescent reader into one compact bench top unit. 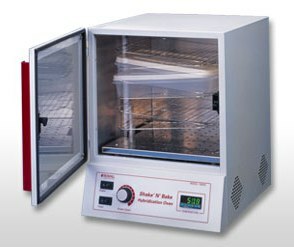 Once submitted, we will try and place you in contact with a suitable Hybridization Ovens supplier within 48 hours.